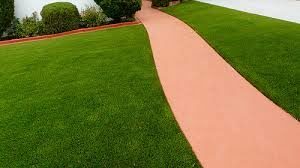 Grass Mix, American Premier - American Seed Co.
A mixture of improved tall fescues with Lateral Spread Technology, Kentucky bluegrass and fine fescue is well suited for lawns with high traffic. Fine, dark green stems can withstand higher humidity, sun or light shade. Seven pounds sow 1000 square feet.